Charmander is a character from Pokemon and Pokemon Go. Its main characteristic that it’s a fire-type Pokemon. 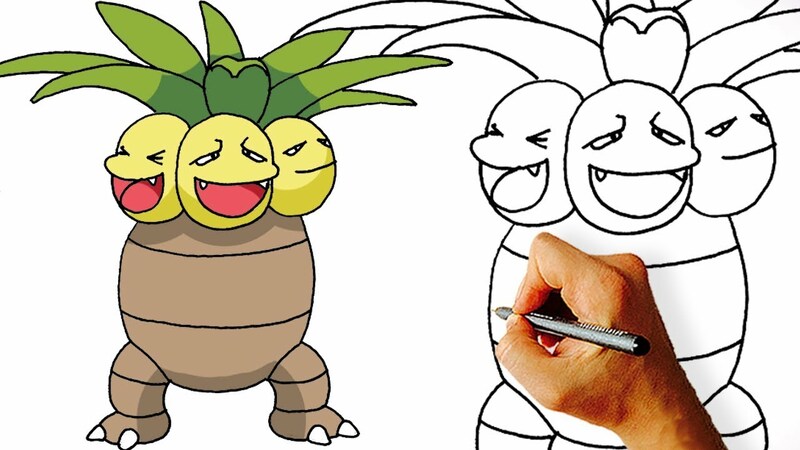 Now I’m going to show you how to draw a smaller and cute version of Charmander. 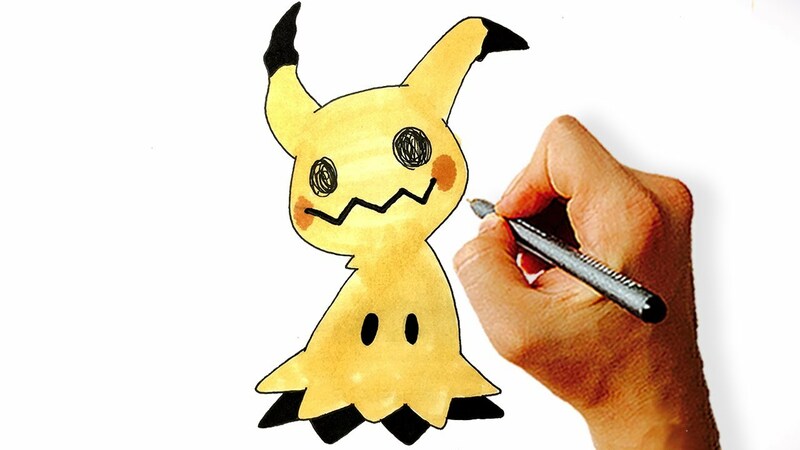 Learn how to draw Chibi Charmander Pokemon in 10 easy steps. Let’s get started! How to draw Cute Chibi Charmander Step 1. 1. First of all, draw a square on your paper. It should be as big as you want your Chibi Charmander to be. 2. 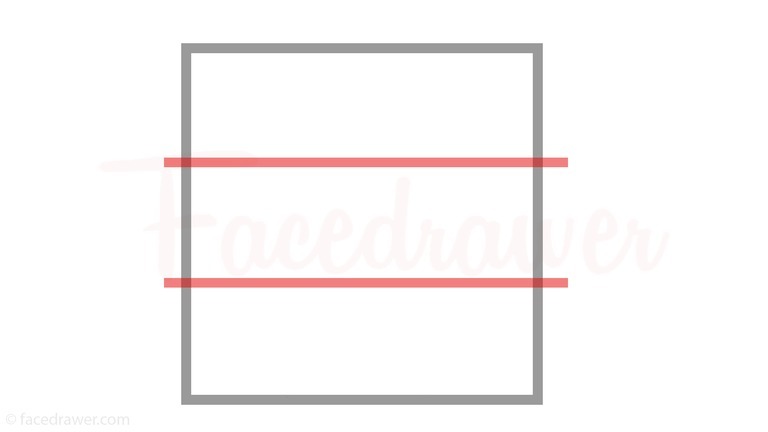 Divide this square to 3 equal sections by drawing 2 lines. 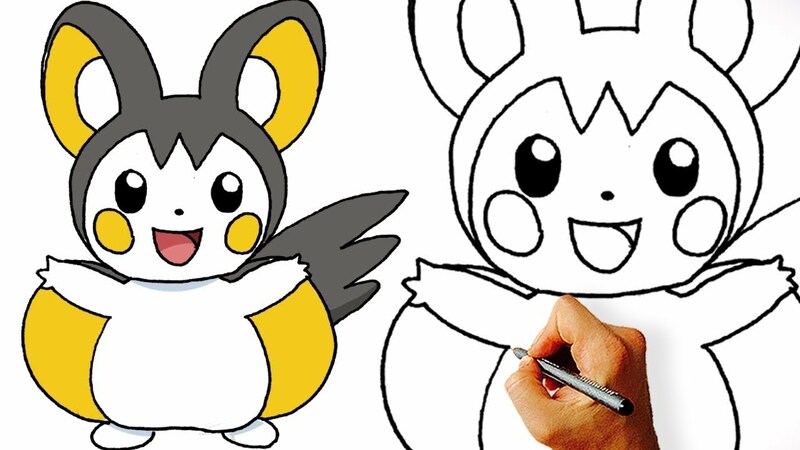 These will be the guidelines to help place the facial features of this Pokemon. 3. Let’s move on with Charmander’s body. 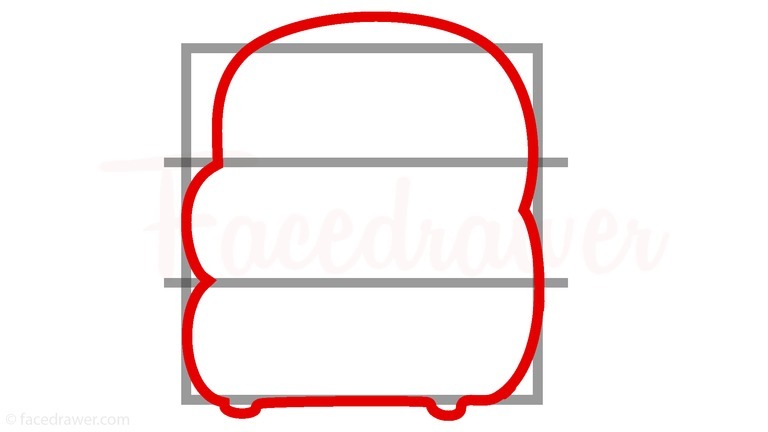 First, for the head, draw a curved line starting from the upper guideline then going out from the box and finishing just above the upper guideline. Continuing this line, bring it down all the way to the bottom of the box, meanwhile touching the side of it. 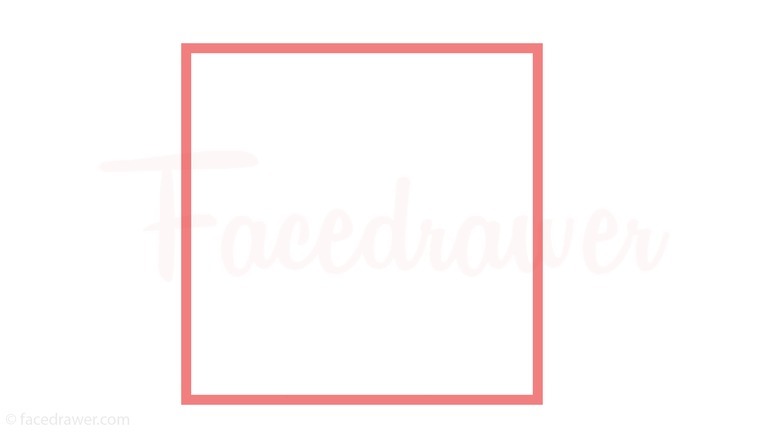 Draw the feet outside the box then connect them with a straight line, just where the bottom of the box is. Finish the body shape on the left side, making two curves going from one guideline to the other. This shape gives the cute chubbiness of Chibi Charmander. 4. Moving on, draw an arc hat the bottom, and the two arms next it. 5. 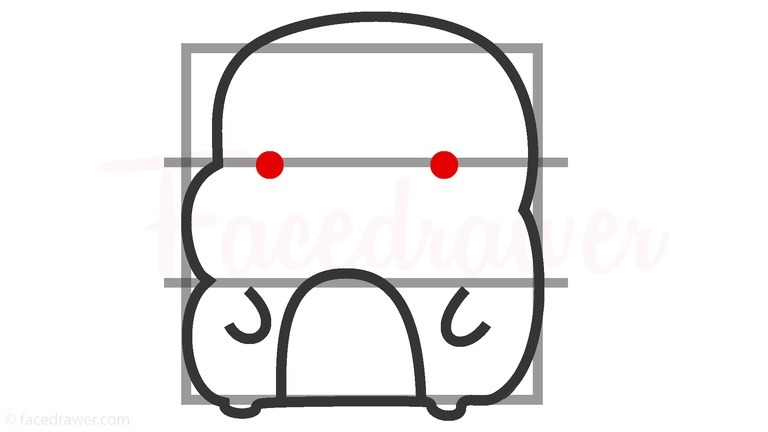 Place two dots on the upper guideline, above the arms. If you got it, move to step 6.